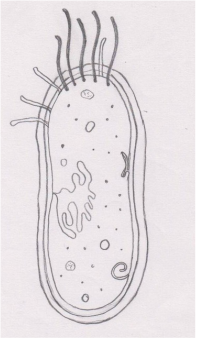 Draw and label a diagram of the ultrastructure of Escherichia coli (E. coli ) as an example of a prokaryote. 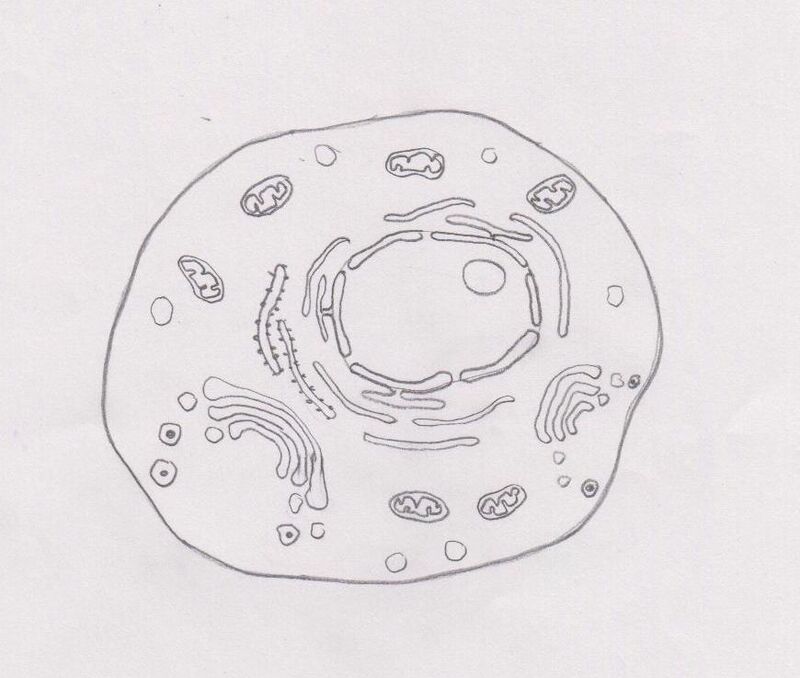 Annotate the diagram of prokaryotic cell with the functions of each named structure. Identify structures in electron micrographs of E. coli. Draw and label a diagram of the ultrastructure of a liver cell as an example of ananimal cell. Annotate the diagram with the functions of each named structure. 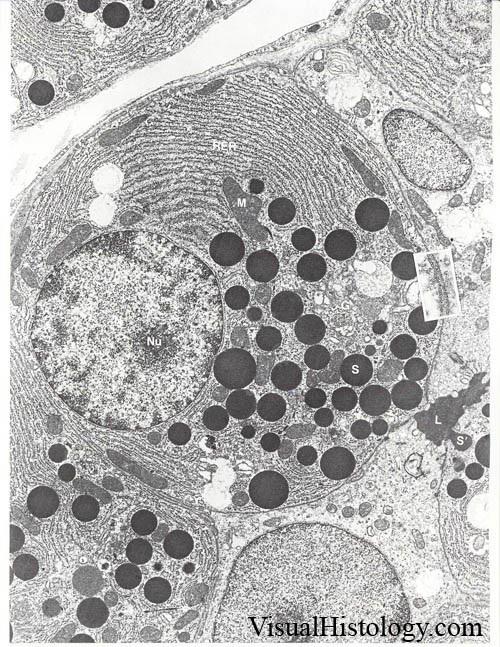 Identify structures from in electron micrographs of liver cells. Compare prokaryotic and eukaryotic cells. 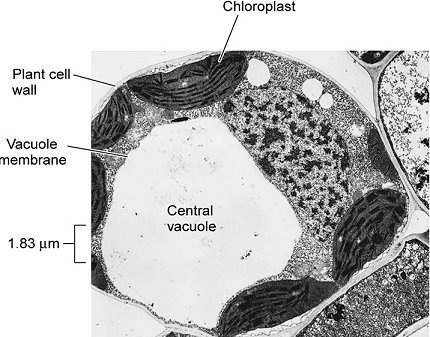 Prepare a temporary slide of plant leaf cell. Click pictures and complete the document uploaded on managebac. Prokaryotes have a simple structure. There are no compartments inside the cell structure. The functions of each of the structures in the prokaryotic cell. Plasma membrane pumps substances, carries out active transport. Plasma membrane also controls entry and exit of substances. Cytoplasm contains enzymes that carry out metabolism. Pili are used to connect bacterial cells. Flagella is used for locomotion or movement of the cell. DNA of main chromosome is located in the nucleoid (region), it initiates reproduction by binary fission. DNA/chromosome/nucleoid controls/determines cell structure/ function. Plasmids confer functions such as disease resistance/antibiotic resistance/other. Capsule protects cell and promotes adherence. Prokaryotic cells divide by binary fission. This is an asexual method of reproduction in which a 'parental' cell divides into two smaller but equally sized cells. The genetic material replicates and becomes attached at different regions on the plasma membrane. The cell elongates and splits by forming a partition. The cells formed are genetically identical and form the basis of a reproductive clone. SKILL: Draw and label a diagram of the ultrastructure of a liver cell as an example of an animal cell. Eukaryotic cells have compartments inside. Each of this may be bound by a single membrane or a double membrane. Annotating the diagram with the functions of each named structure. Secretes enzymes, that are proteins. Thus will have organelles to synthesise and secrete it in large amounts. List the organelles that will be required for this.